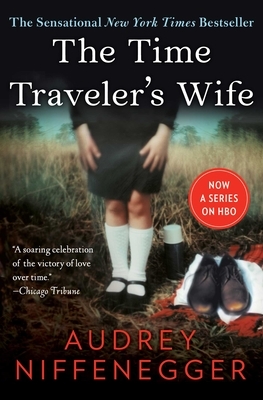 Audrey Niffenegger masterfully plays with time, space, and the bounds of human relationships in a novel that is fantastical, but reads more like realistic literary fiction. Although in real time the couple are only 8 years apart in age, Henry and Clare’s relationship is anything but linear due to Henry’s mysterious “chronological impairment.” The couple are brought together because of this characteristic, and then repeatedly forced apart by it as well, creating moments both humorous and devastating. Do not be turned away by the seemingly confusing premise (or the reputation of the movie! ): this Odyssey-esque novel is stunning and will keep you riveted throughout.